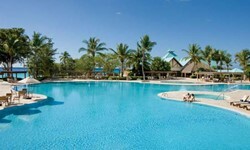 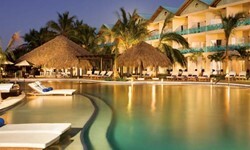 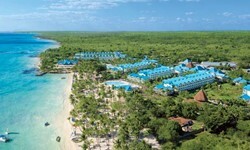 Dreams La Romana Resort & Spa - Wedding Venue and Packages | The Future Mrs. 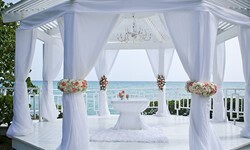 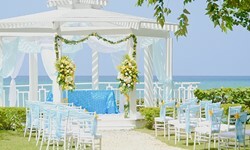 YOUR DREAMS WEDDING Stunning ceremony. 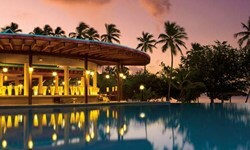 Lively cocktail hour. 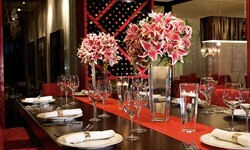 Private dinner reception. 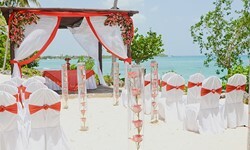 Dreams La Romana Resort & Spa wedding packages provide all the elements of the picture perfect event along with special touches that will pamper you beyond the wedding day. 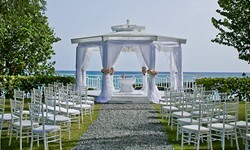 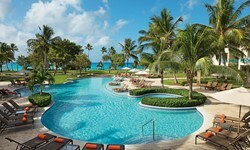 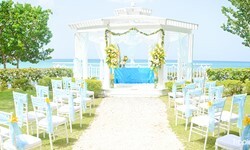 Dreams Wedding 101 Dreams La Romana Resort & Spa avoids the cookie-cutter wedding. 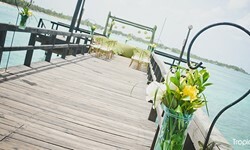 Our on-site coordinators encourage you to send images from wedding blogs, magazines, even your Pinterest board, and we'll help turn your vision into reality. 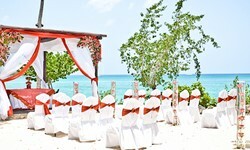 Explore our wedding resources to help you plan your dream destination wedding.